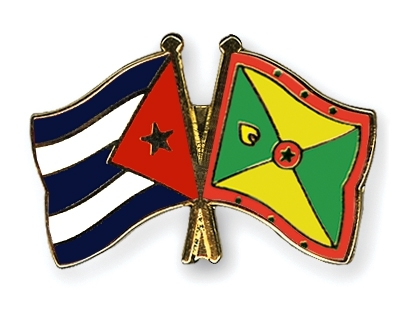 The Republic of Cuba in collaboration with the Government of Grenada is offering scholarships commencing August 2019, for the pursuit of studies leading to Undergraduate Degrees and Medical Specialisation. Undergraduate Studies in the fields of (a) Civil Engineering (b) Mechanical Engineering (c) Electrical Engineering (d) Telecommunication & Electronic Engineering (e) Informatics (f) Pharmaceutical Sciences (g) Agronomy. Must be citizens of Grenada. Must be holders of high school diplomas. Must be under the age of 25. Must have GPA of 3.0 and above from their last institution of attended. Medical Certificate – (including HIV and pregnancy test for women). Must not be older than 6 months and presented only upon request by the Scholarship Desk. Kindly submit 3 copies of ALL required documents to the Human Resource Development Division /Scholarship Desk, Ministry of Education, Human Resource Development and Religious Affairs on or before the deadline of Friday, 3 May 2019.